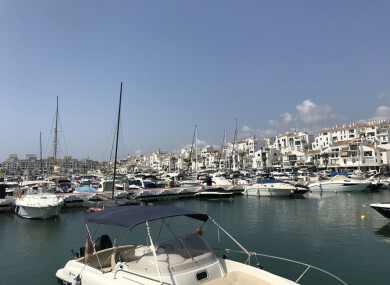 A FOUR-YEAR-OLD Irish girl has died after getting into difficulty in a swimming pool in Marbella in Spain. It happened at around 10.30 on Saturday morning at a villa near the Golden Mile area. It’s understood that the girl was on holiday with her family. The Department of Foreign Affairs has confirmed that it’s aware of the case and is providing consular assistance to the family of the girl. Email “Four-year-old Irish girl drowns in Spain”. Feedback on “Four-year-old Irish girl drowns in Spain”.